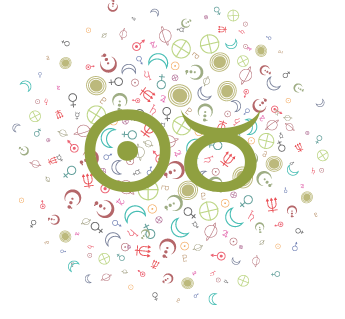 A horoscope guide to the year ahead for love, romance, and relationships for Gemini and Gemini Ascendant. Typically with Saturn transits, in the process of stripping away delusions and getting to a more realistic position, initially we can go to an unrealistically negative place. This is one of the reasons why Saturn transits are considered difficult, yet the rewards are significant once we find that balance – a place of truth. 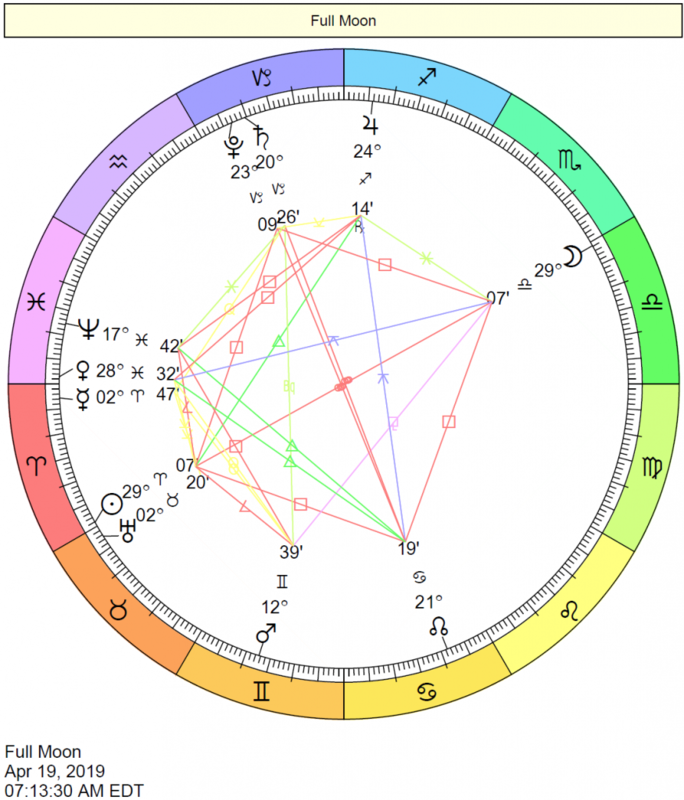 Whether or not Jupiter is transiting a relationship sector, its transits are relevant to love since Jupiter rules your partnership sector. Its current transit can point to needs as well as areas or places in your life where love can be found or can flourish. 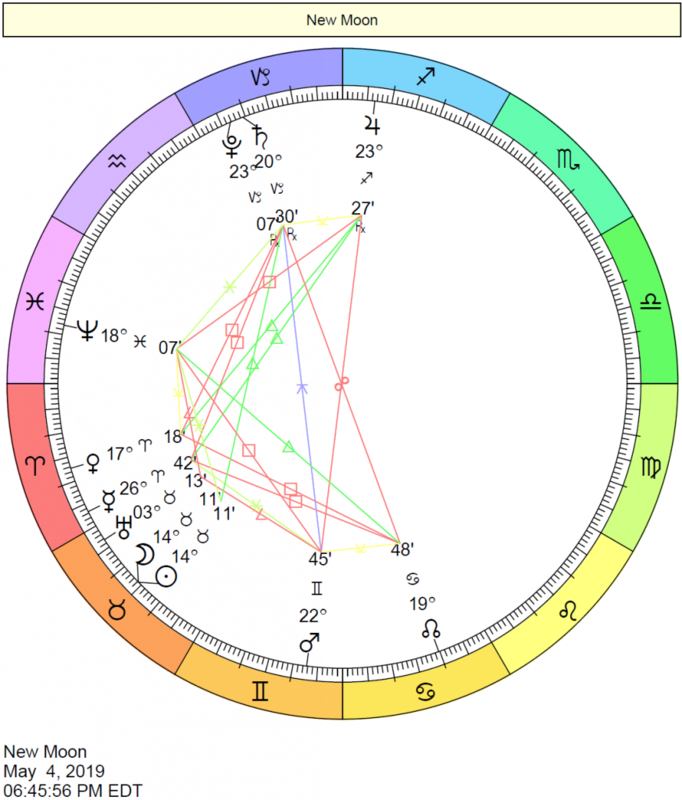 Until December 2019, Jupiter moves through your partnership sector. This brings joyful, expansive, and warm energy to partnerships! It’s also a time when Jupiter is moving through the sign that it rules, and partnerships are in a special, enhanced state. A partner may be in their own terms – doing especially well and going strong. 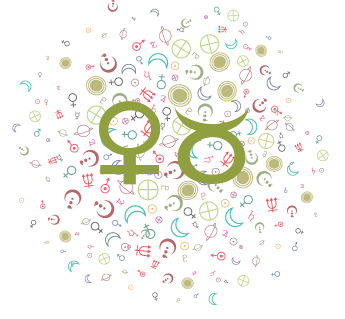 Pluto transiting your intimacy sector is nothing new for you – it’s a long-term influence that has been with you for many years and will be with you for many more – but the aspects it makes with other bodies during this period are new experiences. This year, it jibes well with Chiron, suggesting some helpful, supportive, and perhaps even healing connections to friends, networks, or one special confidant. 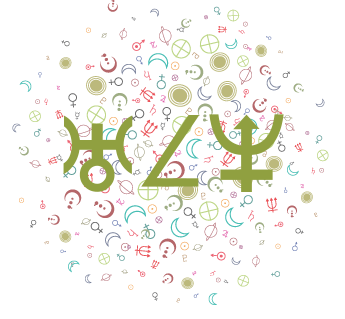 Pluto hangs out at the South Node of the Moon in March, April, and May, however, and there is some tendency to cling to what you know rather than challenge yourself to find the best path for you. 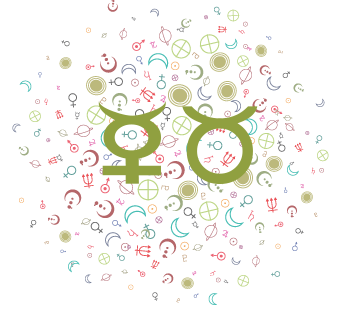 Uranus finally ends its transit of your friendship sector in March 2019, ending a long-term trend in which friendships may have been a little bit erratic and unreliable, although certainly interesting. 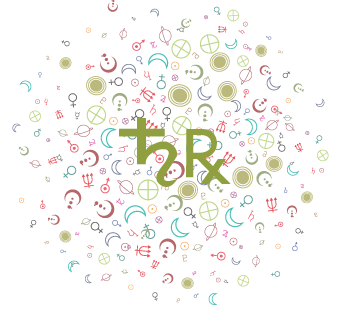 Uranus now sets up camp in your privacy sector, stirring up all sorts of matter, sometimes disruptively, but always with a mind to progress. It may force you to deal with certain secrets so that you can eventually lead a more authentic and freer existence. 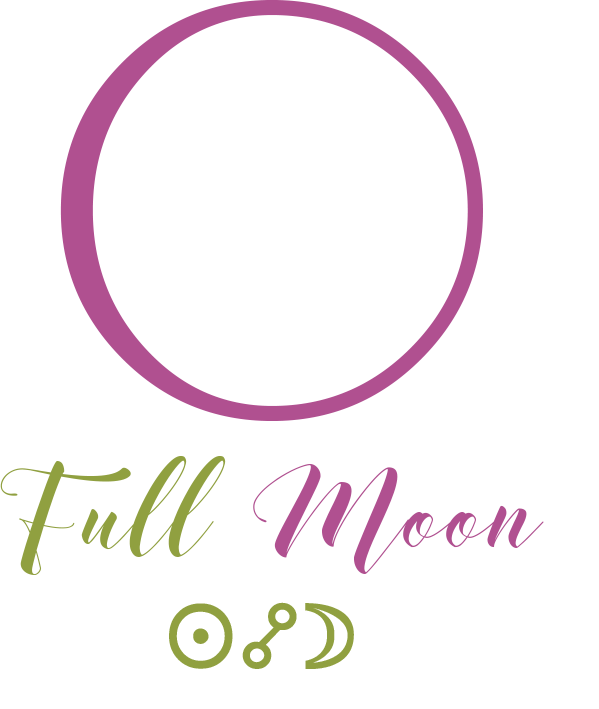 2019 is about seeking out and finding joy in your closest relationships and getting in deeper touch with your needs from others, while considering your commitments more closely and seriously. People help you during this period. You may be less independent than usual, but this is can be a wonderful thing, as you are opening up to others’ involvement in your life. As Jupiter blesses your relationships and commitments, Saturn wants you to take your commitments and attachments seriously. 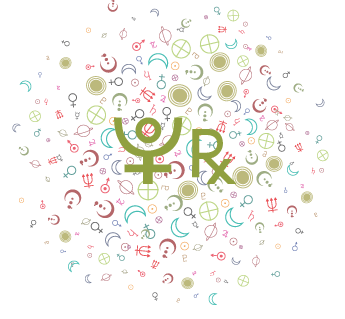 While Venus transits your romance sector from September 14-October 8, 2019, your charm is easy and natural. It’s a playful, lighthearted, and magnetic period for love, particularly for casual love affairs. Your powers of attraction run high. Love comes to you rather than your having to pursue it. Note that the romance sector is more about play than commitment. A better period within this cycle occurs from September 28-29, when your appeal is boosted even further. Mars transits your romance sector from October 4-November 18, 2019, and there can be sparks flying in a romance, sometimes challenging, but certainly more exciting than usual. Look to November 9-12 for a super opportunity period to go after what or who you want. This influence coincides with an Eros transit through your partnership sector, boosting desires up even further. Mars is in your partnership sector from January 3-February 15, 2020. This can be a time of fireworks in a partnership. You may not always feel that the ball is in your court during this period, however. You can be more ardent in your pursuit of a person or a relationship, or someone could be ardently pursuing you! Dec 2, 2018 (Nov 30, 2018 to Jan 7, 2019) Ven 6th H.
Jan 7, 2019 (Jan 6, 2019 to Feb 3, 2019) Ven 7th H.
Feb 3, 2019 (Feb 2, 2019 to Mar 1, 2019) Ven 8th H.
Mar 1, 2019 (Feb 28, 2019 to Mar 26, 2019) Ven 9th H.
Mar 26, 2019 (Mar 25, 2019 to Apr 20, 2019) Ven 10th H.
Apr 20, 2019 (Apr 19, 2019 to May 15, 2019) Ven 11th H.
May 15, 2019 (May 14, 2019 to Jun 8, 2019) Ven 12th H.
Jun 8, 2019 (Jun 7, 2019 to Jul 3, 2019) Ven 1st H.
Jul 3, 2019 (Jul 2, 2019 to Jul 27, 2019) Ven 2nd H.
Jul 27, 2019 (Jul 27, 2019 to Aug 21, 2019) Ven 3rd H.
Aug 21, 2019 (Aug 20, 2019 to Sep 14, 2019) Ven 4th H.
Sep 14, 2019 (Sep 13, 2019 to Oct 8, 2019) Ven 5th H.
Oct 8, 2019 (Oct 7, 2019 to Nov 1, 2019) Ven 6th H.
Nov 1, 2019 (Oct 31, 2019 to Nov 25, 2019) Ven 7th H.
Nov 25, 2019 (Nov 24, 2019 to Dec 20, 2019) Ven 8th H.
Dec 20, 2019 (Dec 19, 2019 to Jan 13, 2020) Ven 9th H.
Jan 13, 2020 (Jan 12, 2020 to Feb 7, 2020) Ven 10th H.
The dates above are broad and general. 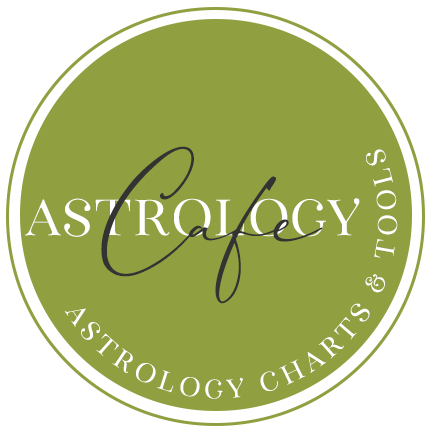 The following dates reveal days when your ruler, and the planets that rule the love sectors in your solar chart, interact via harmonious or challenging aspects. Some dates may overlap–these are dates when challenges can lead to greater understanding and opportunities. The exact times of the aspects are in the Eastern time zone. However, these influences are in effect within 24-48 hours of the exact time, especially in the lead-up to that time. See your Monthly Forecast. 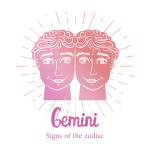 See also Gemini 2019 Preview Horoscope . Find out about your year ahead with a comprehensive 2019 Personalized Horoscope Report–over 100 pages long–for a detailed guide to your best days and your most challenging days for attracting love, career success, communication, and more, for only $7.95; Romantic Compatibility Report (choose from a selection); Sky Log Report for only $5.95; or a detailed Solar Return Birthday Report for only $4.95.